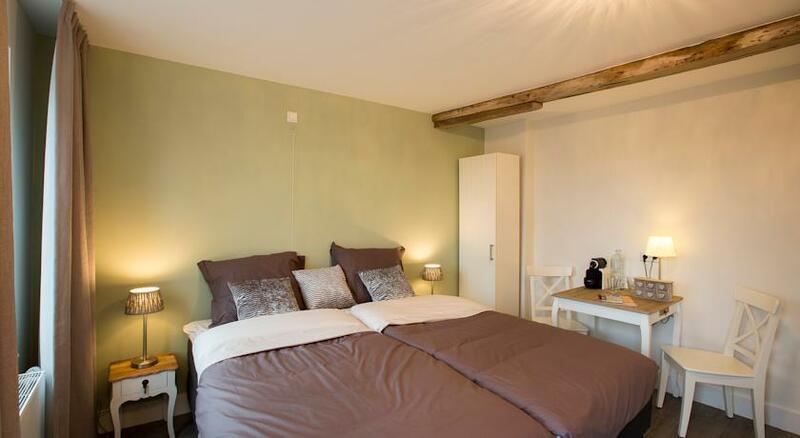 The twin and triple rooms have a modern and romantic décor and are provided with a flat-screen TV, a dining table and a terrace. The private bathrooms are fitted with a shower and toilet. Free Wi-Fi is included in the room. Coffee and tea facilities are available in every room. Every morning you will receive a picnic basket filled with delicacies for the most perfect breakfast. And when the sun is shining you can enjoy it on our roof terrace. Other facilities offered include shops and bicycle rental at a surcharge. There is parking available for your bicycle. Perfect to store your bike after a day out to the flower fields. At Bed and Breakfast De Vier Seizoenen they speak Dutch, French, English and German. Make sure you book well in advance for the tulip season. This B&B will sell out quickly during the opening times of Keukenhof (end of March – to mid May). 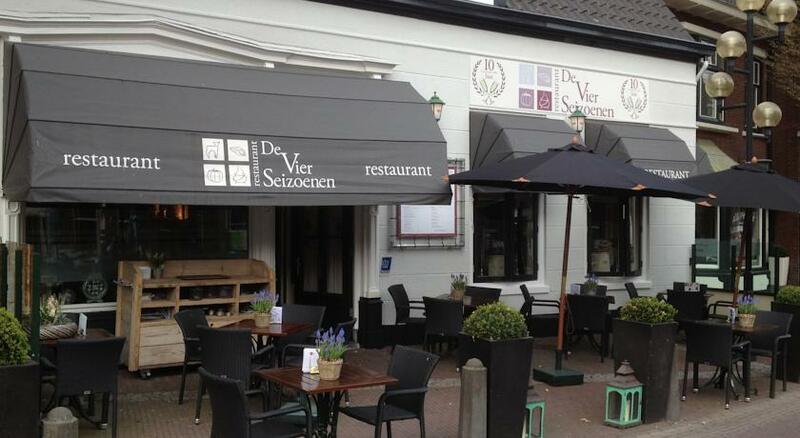 More information and photos about Bed and Breakfast De Vier Seizoenen via booking.com.